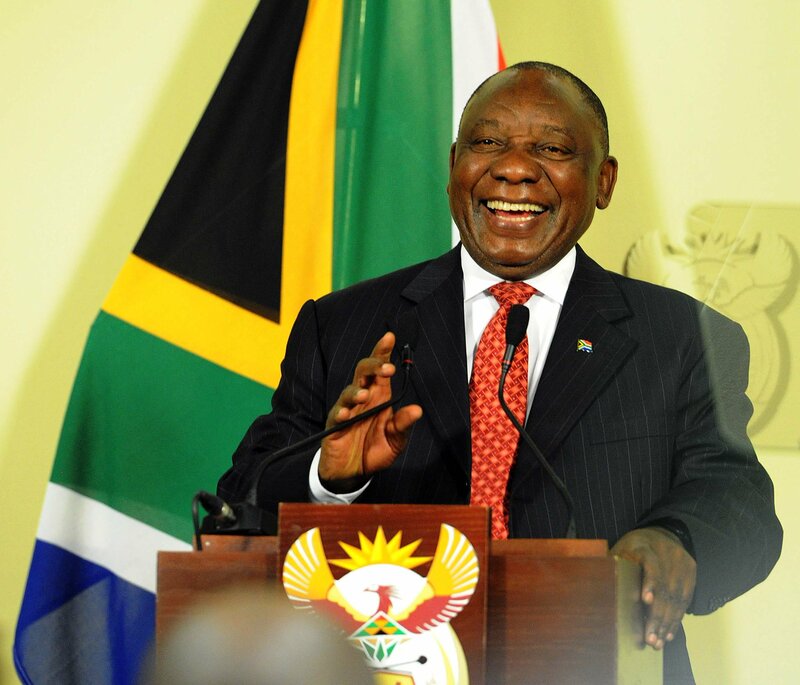 The stimulus package announced by the government today does not address the deeper reasons for South Africa’s economic malaise and will fail in positioning the country as a competitive emerging market. The IRR has shown that emerging markets are set to achieve rates of economic growth of just under 5% this year and over 5% next year. By comparison, South Africa will grow at a tenth of those rates this year, while the government is forecasting GDP growth rates of under 2% of GDP next year. The success or otherwise of any policy framework or stimulus package must be the extent to which it will allow South Africa to compete in time with rates of growth similar to those of comparable emerging markets – any lesser standard sells South Africa short. What was announced today is vacuous in the sense that it fails to address the deeper policy underpinnings of South Africa’s sluggish economic growth. There was nothing fundamental on labour market reform, nothing sound on empowerment policy reform, no moves of any significance on education policy, and far from adequate assurances on property rights. The broader policy environment central to the present crisis remains essentially unchanged. The package announced today is more PR than actual stimulus and you cannot have a stimulus package without accompanying policy reforms. This means that many of the internal contradictions in government policy remain unresolved. The contradictions are numerous and absolute. The government wants to crowd domestic capital in but continues to threaten the security of that investment. There are demands for jobs maintenance and growth but also higher wage demands without any prospect of a more highly skilled workforce. The deepening debt and deficit crises are matched with assurances that there will be no significant austerity measures in the civil service and parastatals. Spending promises on infrastructure in turn contradict the fiscal position. Assurances that the private sector may plug the gap is contradicted by the fact that the policies that frighten investment away have been left essentially unchanged. Mining policy changes continue to place unnecessarily onerous conditions on mining investors. Skills deficits are set to be addressed but without removing demographic representivity edicts. It just does not hold together and the stimulus package will therefore fail, as much as anything else, under the weight of its internal contradictions. The stimulus proposals are also in the main out of touch with what polling shows South Africans to want. · allowing communities to take back control of schools and police stations from politicians and bureaucrats.